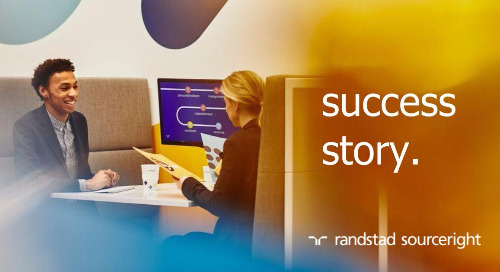 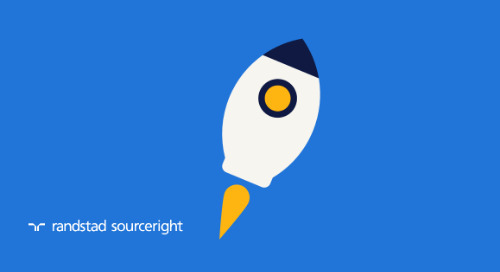 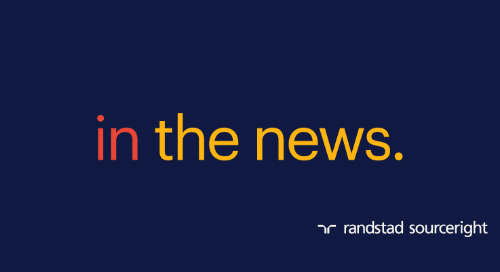 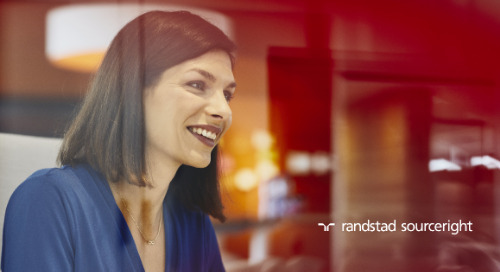 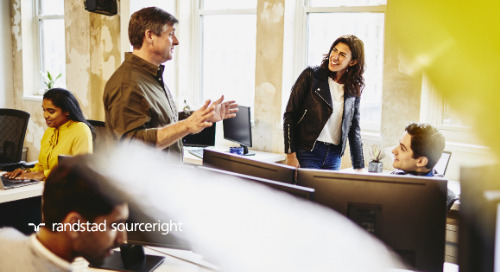 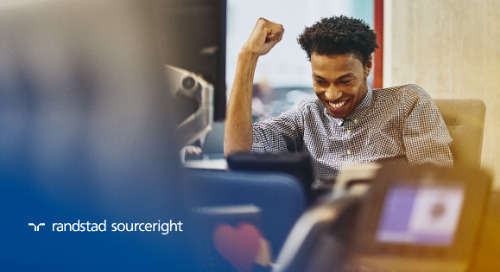 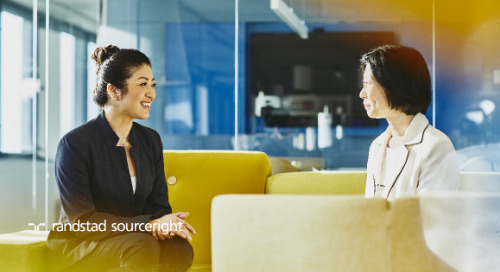 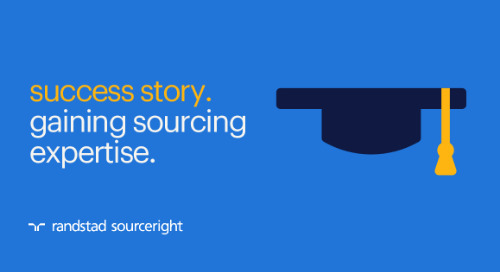 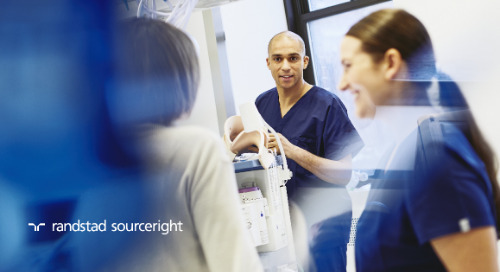 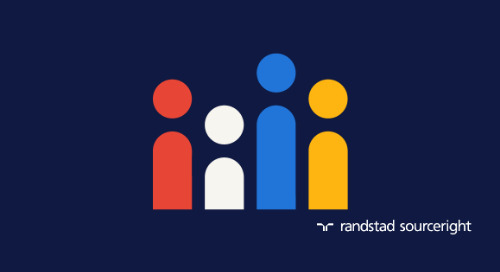 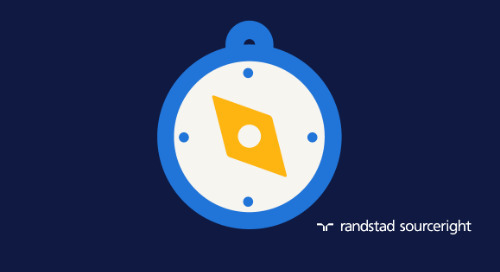 Home » Randstad Sourceright Insights » trend ten: insights become indispensable. 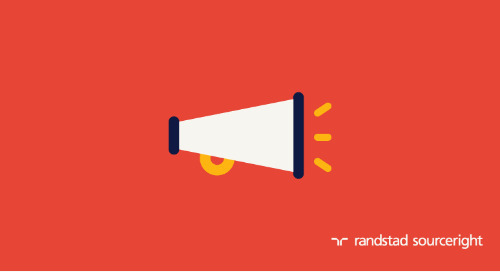 trend ten: insights become indispensable. 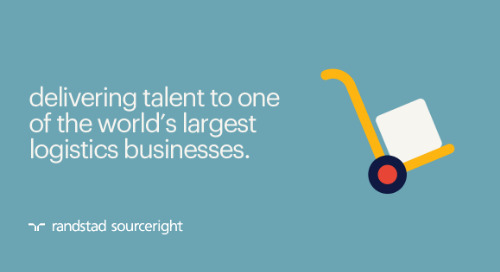 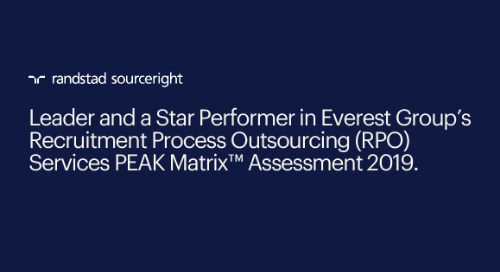 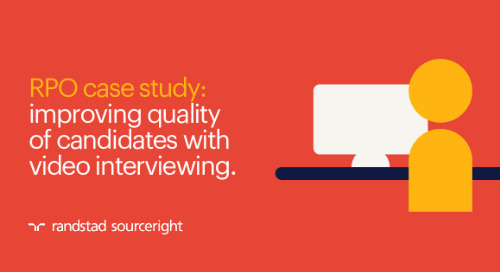 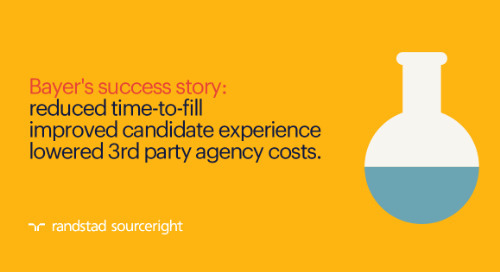 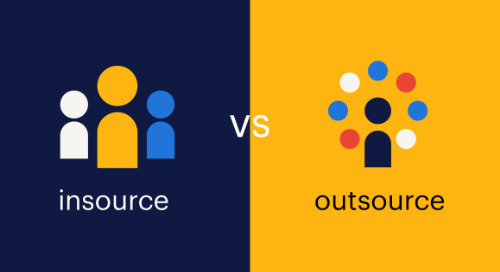 Do talent analytics play a critical role in sourcing, attracting, engaging and retaining talent? 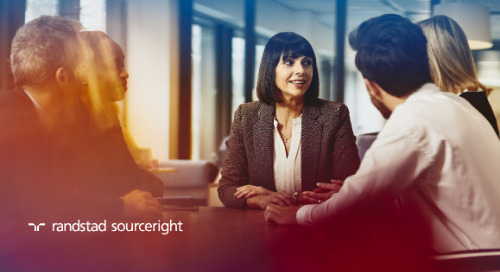 Take our poll to find out how your company’s strategy compares to results from our global survey of more than 800 C-suite and human capital leaders. 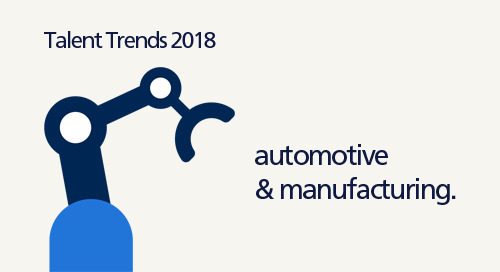 Then, download the 2018 Talent Trends Report to get the insights you need to navigate your company toward its goals with an integrated talent and technology strategy.